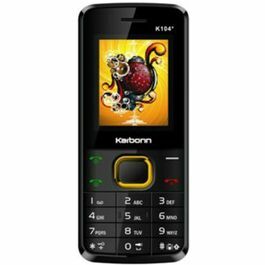 This is just another masterpiece from Karbonn mobiles. 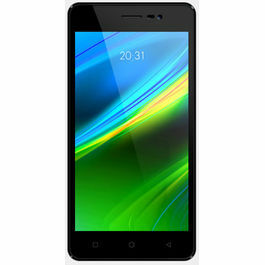 It has an ultrafast processor, high-speed connectivity option and a powerful battery. 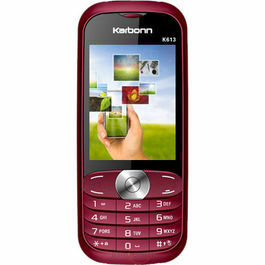 Startling and trendy Karbonn A9 mobile has built-in high quality 10.1cms WVGA Capacitive Touch Screen, with a resolution of 800x480 pixels. It also has an IPS panel for faster response and dazzling clarity. It runs on a super-fast 1GHz processor. 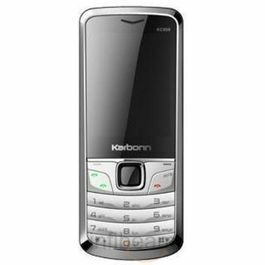 This new Karbonn A9 is based on Android OS 4.0 ICS and is the most popular version among the Smartphone as it supports many convenient and smart features required in a Smart phone. 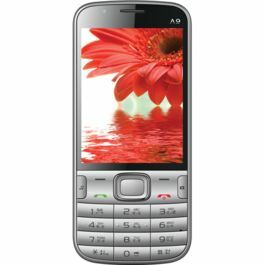 The A9 mobile is Wi-Fi enabled and is compatible with 802.11 b/g/n. It gives faster speed in connectivity and browsing as the connection speed is not too far away. You can also stay connected and transfer data through USB and Bluetooth. Capture all your precious moments that you would like to cherish with the HD 5 MP Auto focus with LED Flash Camera and get brighter and clearer pictures. There is a secondary 1.3 MP front camera that you can use for video calling and stay connected with friends and loved ones always in a better way. You can use Google talk or Skype for video calling. It has a powerful 1420 mAh battery that has a stand by time of 200 hours, Talk time of 4 hours. So enjoy talking to people and stay connected always. 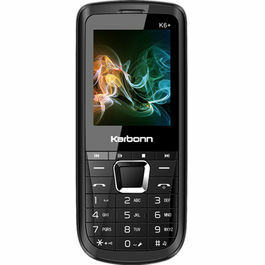 This is just another masterpiece from Karbonn mobiles. 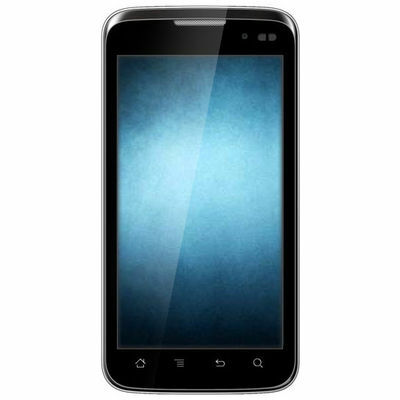 It has an ultrafast processor, high-speed connectivity option and a powerful battery. 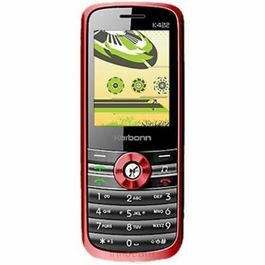 Display Startling and trendy Karbonn A9 mobile has built-in high quality 10.1cms WVGA Capacitive Touch Screen, with a resolution of 800x480 pixels. It also has an IPS panel for faster response and dazzling clarity. Operating System It runs on a super-fast 1GHz processor. 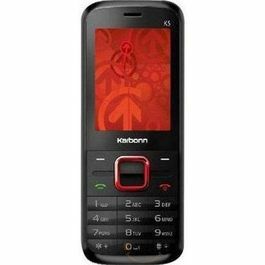 This new Karbonn A9 is based on Android OS 4.0 ICS and is the most popular version among the Smartphone as it supports many convenient and smart features required in a Smart phone. Connectivity The A9 mobile is Wi-Fi enabled and is compatible with 802.11 b/g/n. It gives faster speed in connectivity and browsing as the connection speed is not too far away. You can also stay connected and transfer data through USB and Bluetooth. Multimedia Capture all your precious moments that you would like to cherish with the HD 5 MP Auto focus with LED Flash Camera and get brighter and clearer pictures. There is a secondary 1.3 MP front camera that you can use for video calling and stay connected with friends and loved ones always in a better way. You can use Google talk or Skype for video calling. Memory and Battery A9 has an internal storage capacity of 4GB which can later be expanded to 32 GB through MicroSD card. Now you can save and store all your favourite movies, songs and photos in the storage capacity provided It has a powerful 1420 mAh battery that has a stand by time of 200 hours, Talk time of 4 hours. So enjoy talking to people and stay connected always.